From the start, the mission at HunterLab has been to provide the most effective instrumentation and services available for the identification, measurement, and visual analysis of products across various industries. Now their innovation team is proud to announce Vista, a new visible transmission colour and haze spectrophotometer. Boasting both exceptional value and an attractive price, Vista is a perfect example of how their team continues to push the boundaries of technology to bring the best in colour measurement. HunterLab’s newest offering achieves simultaneous colour and haze measurements, providing users with a solution to the most difficult challenges facing the chemical, food, pharmaceutical, and plastics industries. The thoughtful design meets the needs of laboratory professionals by allowing various sample types and sizes to be measured effectively, providing spectral transmittance data for liquids, film and/or solids. At Vista’s core is the ability to automatically capture haze results during colour measurement, providing the QA indicators needed for increased product integrity and improved manufacturing processes. 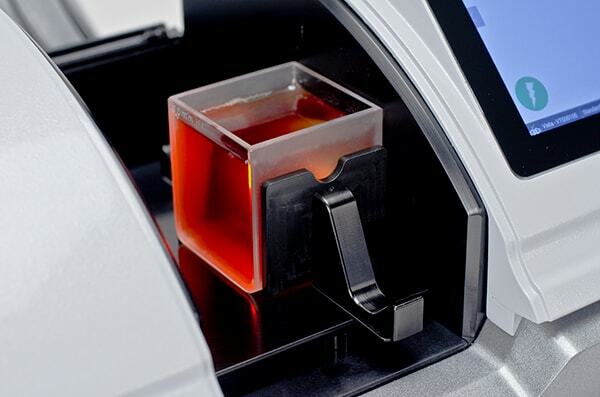 With one-touch internal standardization, USB, and Ethernet connectivity, plus the ability to save, print, and email directly from the instrument, they’ve created a dynamic spectrophotometer with the highest level of functionality to perform both within and across industries lines. technology. It offers applications to streamline production, allowing users to create their own workplaces to meet their specific application workflow needs. Essentials comes preloaded with most scales and indices, including Pt-Co/Hazen/APHA, Gardner Colour, four Pharmacopoeia Standards- US, EU, Chinese and Japanese, Haze %, Opalescence, Y Total Transmission, CIE Spectral Data, and more. 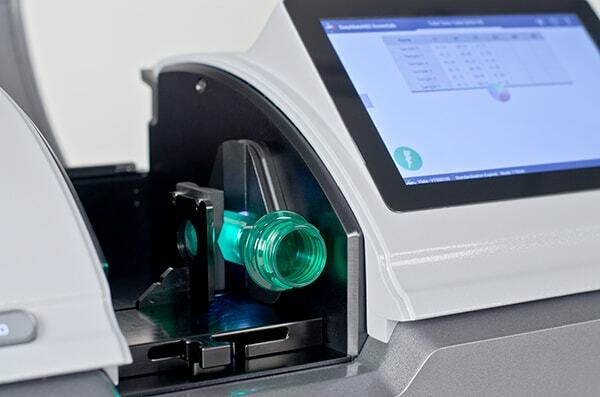 With Vista and EasyMatch Essentials, HunterLab have created a dynamic spectrophotometer with the highest level of functionality to perform both within and across industries lines. Stotto has been a leading name for manufactures in the UK & Ireland for over 30 years. With their extensive experience, they can apply valuable expertise to systems to ensure their suitability for ‘real world applications’.